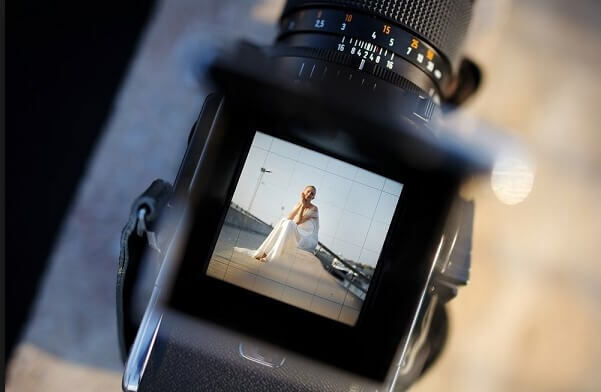 Wedding photography comes with a lot of pressure, some mistakes you can do can lead to the couple never forgetting and always being frustrated when they see you. Hence this is why most professional photographers will advise you on finding a professional photographer. I believe this should not prevent you as a beginner from taking photos, in fact this could be a good gift to the couple. All you need is a bit of guide and practice and you will be ready to go. It is good to ask where the venue is. Go and visit the venue before the day and look at the best places to take photos. What you need to capture on the venue, it can be the scenic view or a historic sites, is also important. It is also advised to go earlier on the day of the wedding to ensure you won’t be surprised, for instance the venue can have different lighting compared to when you were in the venue previously. You can take pictures of about anything on the wedding. It is good to ask the couples what they would like to be taken photos of. This is their memory, and it may be depressing to find out that you didn’t take photo of anything they found interesting and one they would want to cherish forever. You can never go to a farm without the equipment needed, this also applies to photography. The most essential thing is the camera, without the camera no photos. We all know cameras come with different specs, each specs have different results in terms of quality of the photos. Go for the medium to high specs which will yield good results. Also never forget about the backup, with technology you can lose data instantly. Believe it or not, you can never tell a couple I lost all your wedding photos. Be self-reliant, have all the things you need to take photos. It should be noted that not all weddings have professional models, and their poses are pretty much normal. It is up to you to spice things up. You can do this by taking different style of photos or different angles or perspective of shots, this makes the photos interesting. A camera is not the only thing that makes the photo interesting. Your skills matters. Hence it is wise to get the basic knowledge on how to take the photos. How to consider lighting and it becomes your weapon and many more. You can read books or blogs that will guide you. After that, practice and you never know, it may become the beginning of your successful career as a photographer. It is a bit hectic to take all photos by yourself. You may end up not completing your shot list because you are everywhere. The guests will always call on you to take photos of them. Hence it is a good idea to have extra hands especially if the wedding has many guests. Ensure that your photographer knows all it takes to take good photos.